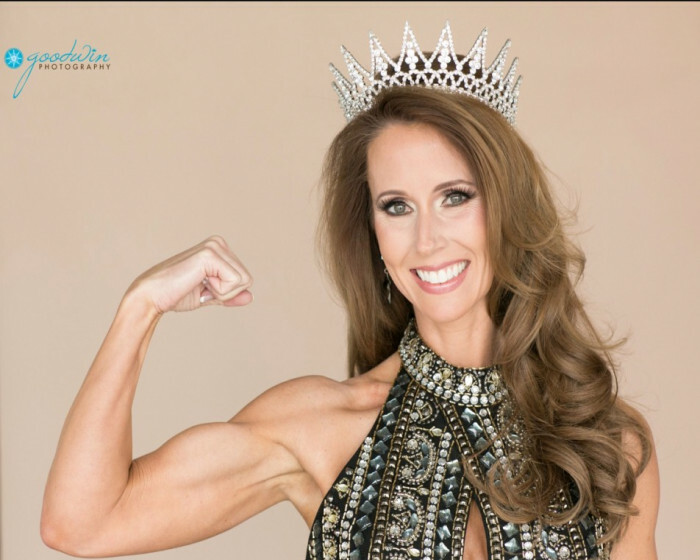 I’m a mom, a wife, an attorney, a trainer, an athlete, and Mrs. Mississippi United States 2018. Ms. Health and Fitness and Jared Allen's Homes for Wounded Warriors would like to thank Whitney and her voters for helping us donate $179,724.93 to our injured United States military veterans! Everyone starts at the beginning, so don’t get discouraged! It’s not easy to start a fitness journey, but the rewards are so worth it. More energy for your kids, your spouse or your friends is icing on the cake! 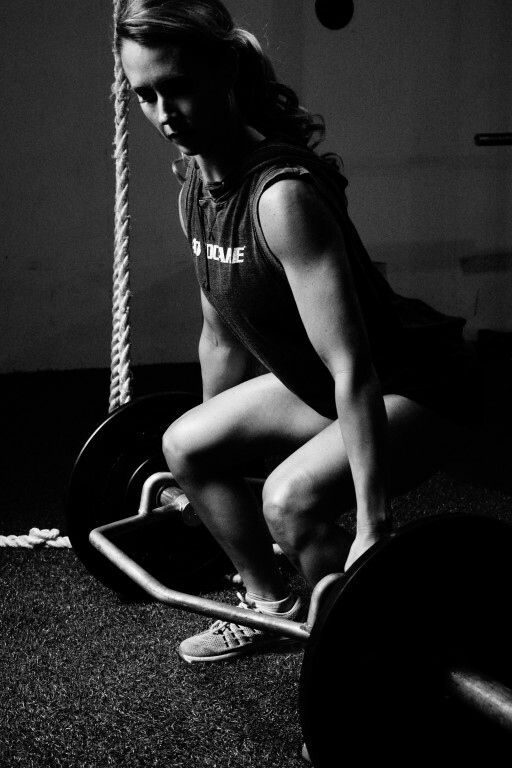 Fitness helps me make the time for ME. As a mom, wife and business owner it would be so easy to put myself on the back burner, and I have certainly been guilty of that! But I can’t pour into others if my cup is empty - the time I invest in myself allows me to invest that much more in others. What an honor to be the next Ms. Health and Fitness! $20,000 could be a blessing for many reasons, but we plan to invest some and also give some back to the community and church.